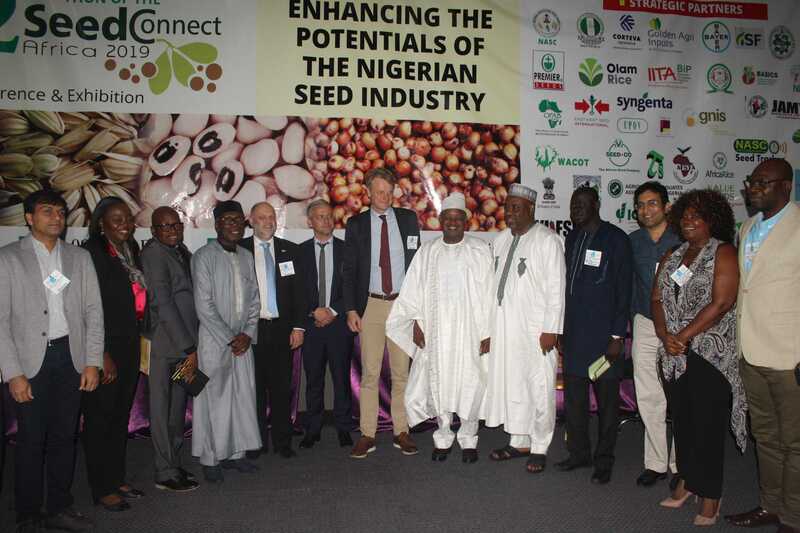 Michael Keller was appointed Secretary General of the International Seed Federation in June 2014. Michael, a German national, lived and worked in Paris for 18 years before relocating to Switzerland to join the International Seed Federation in Nyon. Having graduated from the Universities of Manheim and Bonn where he completed a Law State examination, Michael pursued post-graduate studies at the Paris-Sorbonne University. In 1999 Michael joined the French Senate in Paris as a Parliamentary Advisor and moved to the Mayor’s Association of France where, as Head of European and International Affairs, he represented his constituents’ interests at European level. Between 2008 and 2014 Michael held the post of Director of Regulatory and Public Affairs at DuPont Pioneer in France. 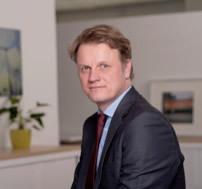 During the same period Michael was a member of the Board of Directors and Executive Committee at the Union Française des Semenciers (UFS) and Chairman of the UFS Regulation and Innovation Commission.